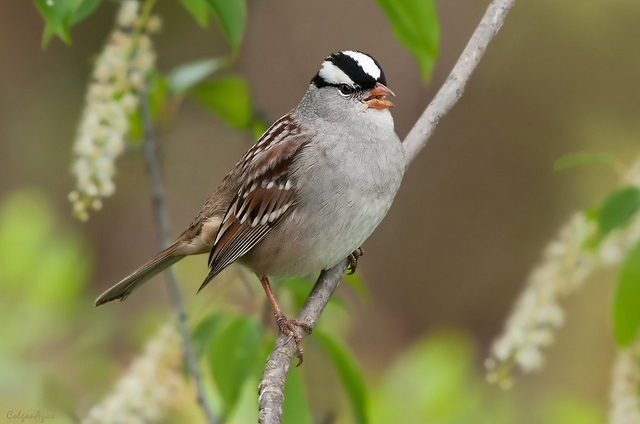 The White-crowned Sparrow is a North American breeding bird. Only as a vagrant it can be seen in Western Europe. 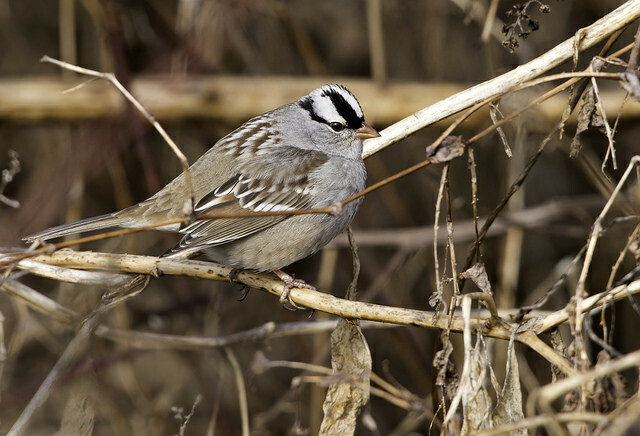 The White-crowned Sparrow is light-gray and has a striking black and white head.